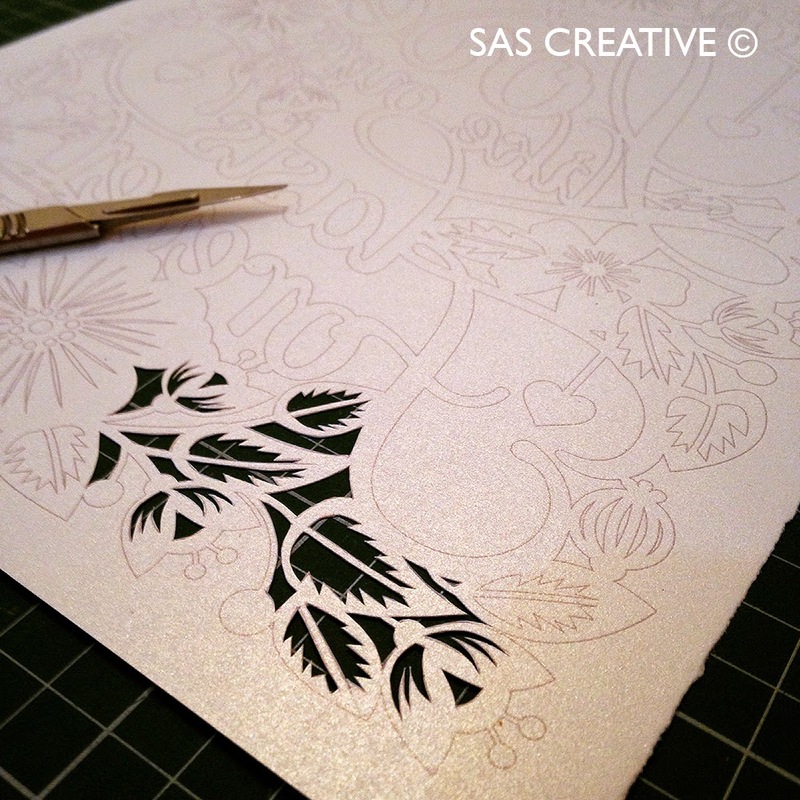 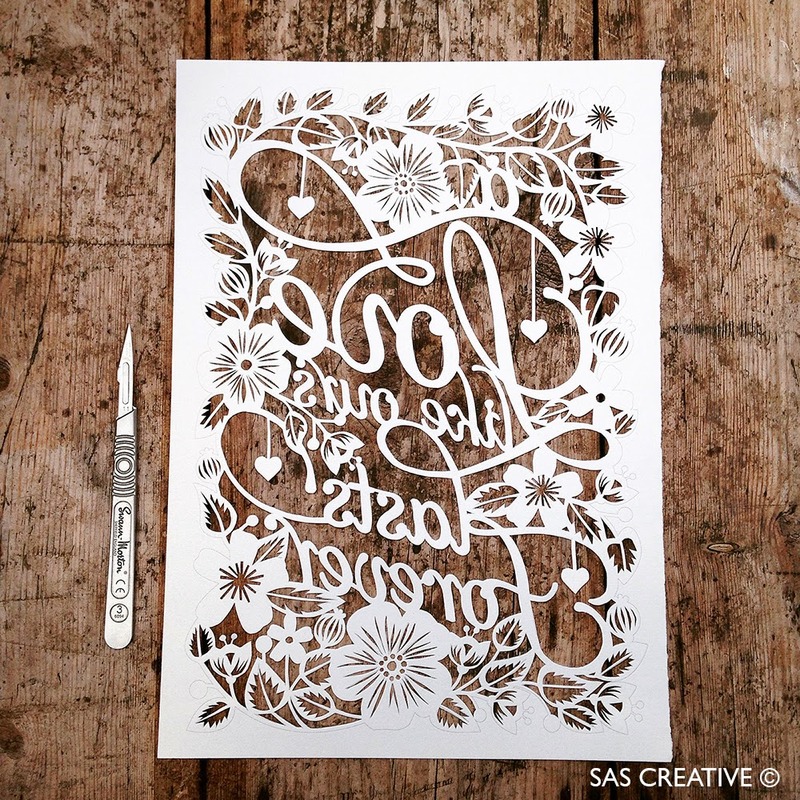 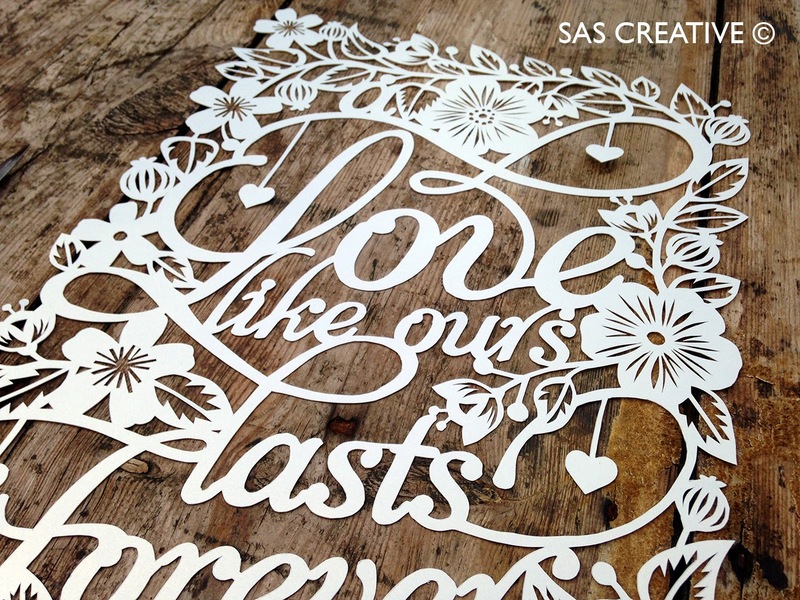 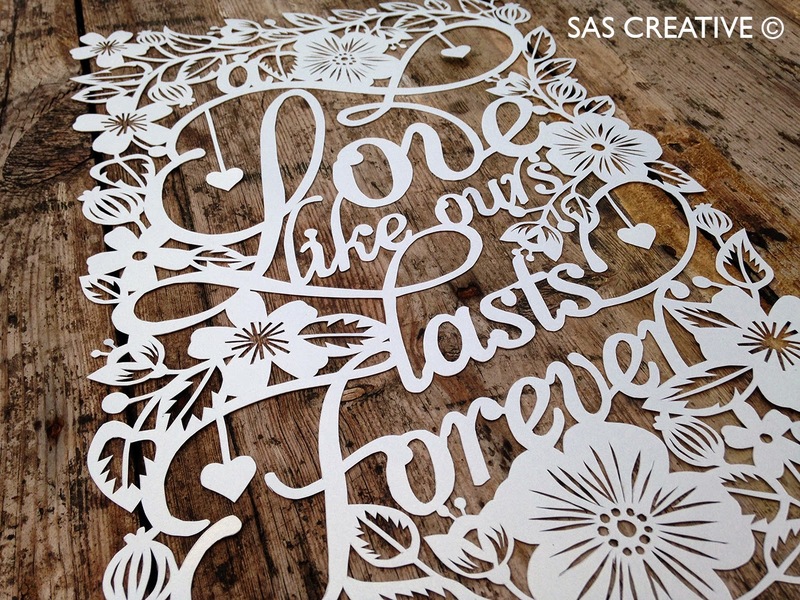 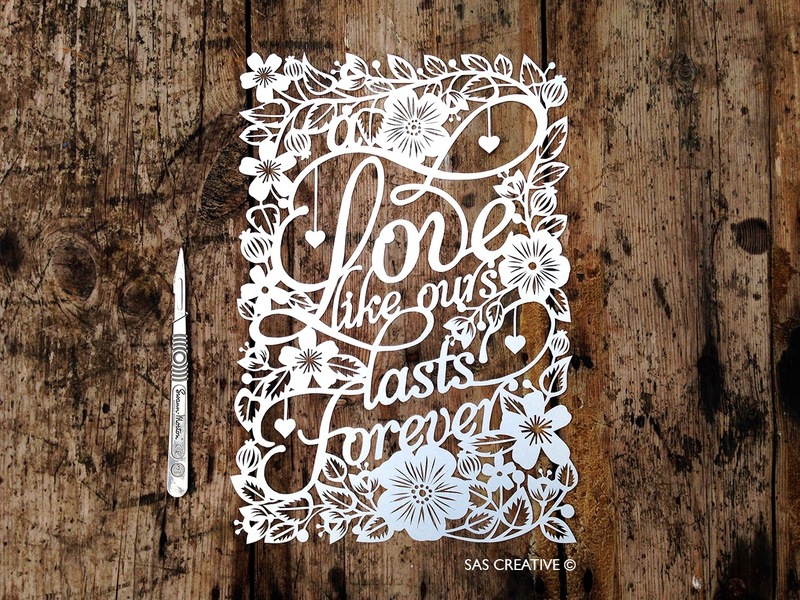 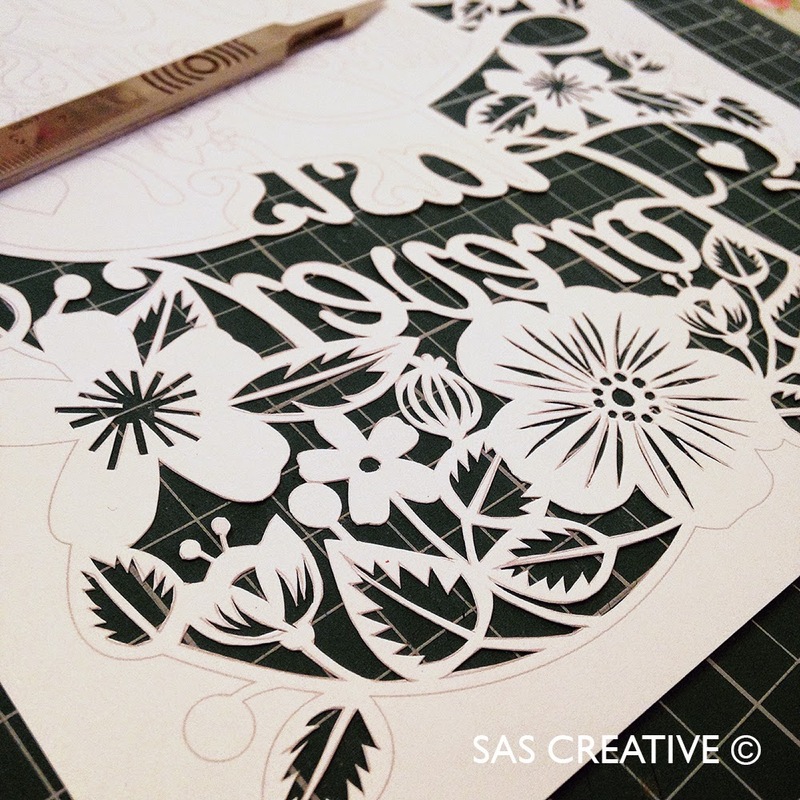 Another Valentine's inspired papercut design coming right up. 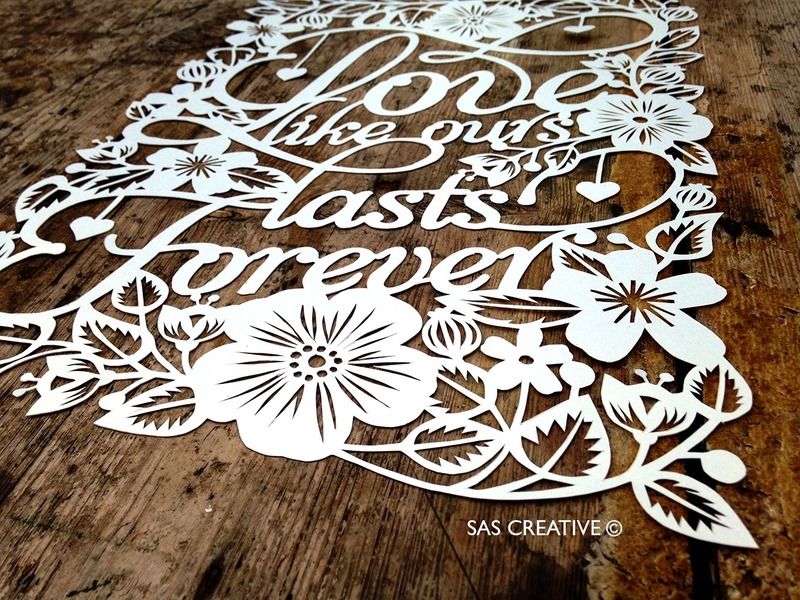 I really enjoyed cutting this one out, I have one more to do before the end of the month, that one should be available to be personalised, but I've been thinking that the 'Forever Love', 'All You Need is Love' and 'Love' templates could have an element of personalisation to them, I'll get my thinking cap on! 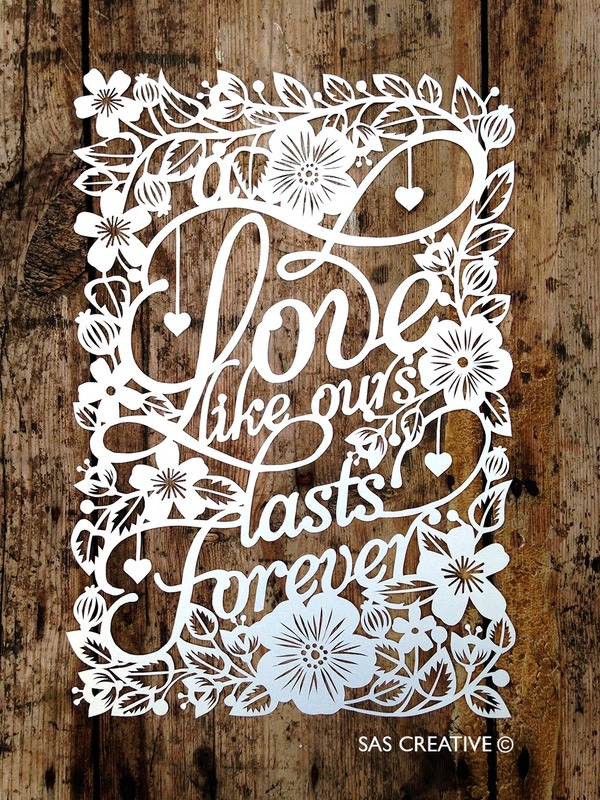 Here is the link to this design in my Etsy shop. 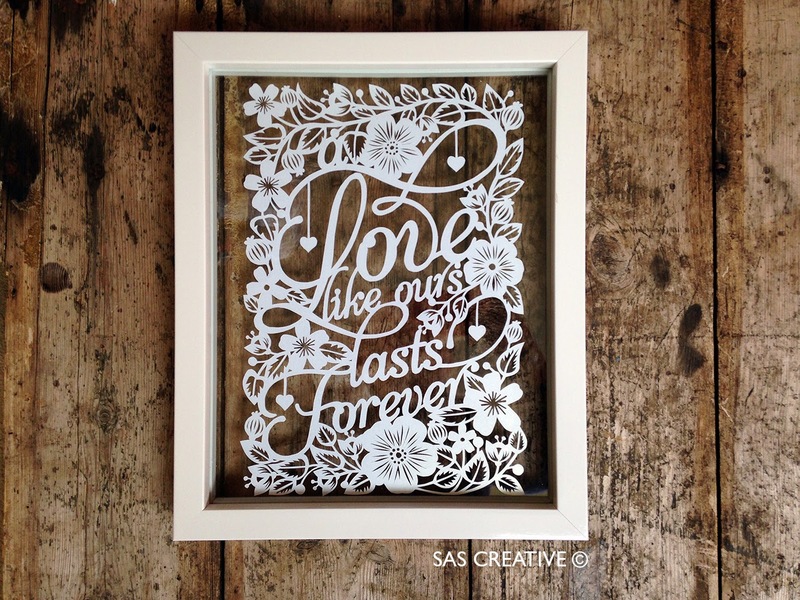 It fits an A4 frame perfectly!